SOLD!!! 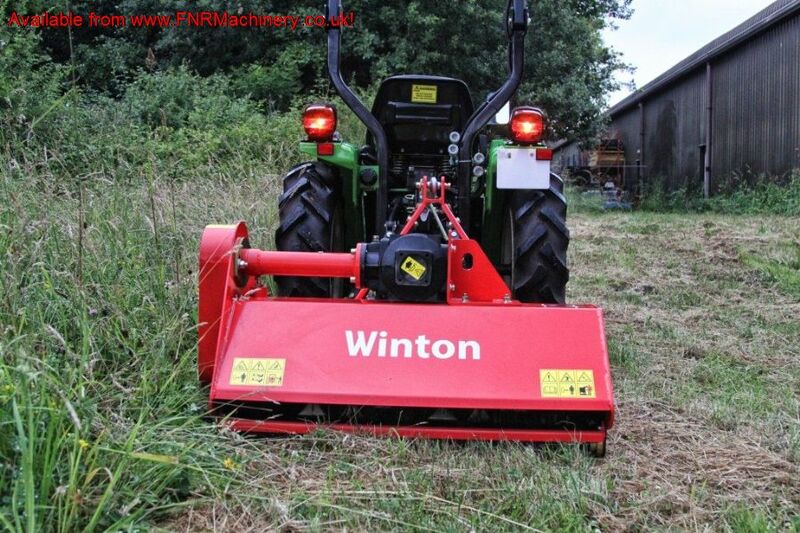 WINTON FLAIL MOWER WFL105 LIKE NEW SOLD! 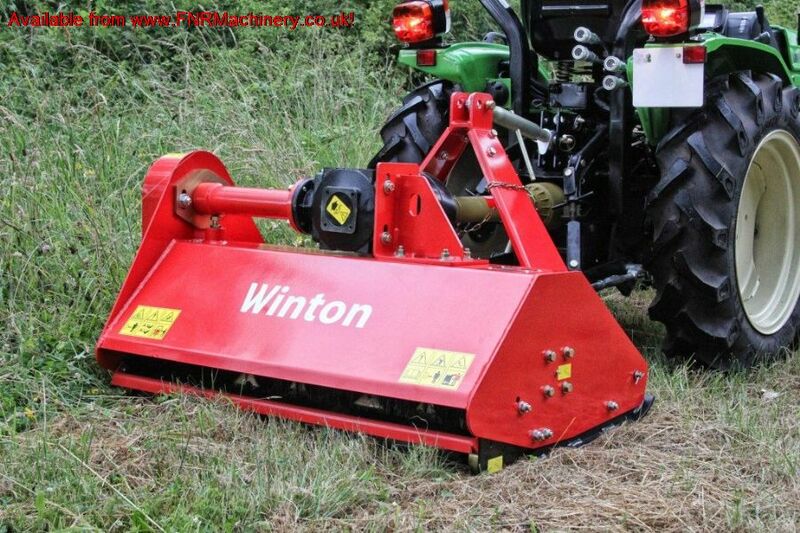 Brief Description: The WFL105 Winton heavy duty flail mowers are perfect for cutting pasture and paddock areas, ideal for maintaining a variety of lengths of grass around smallholdings. 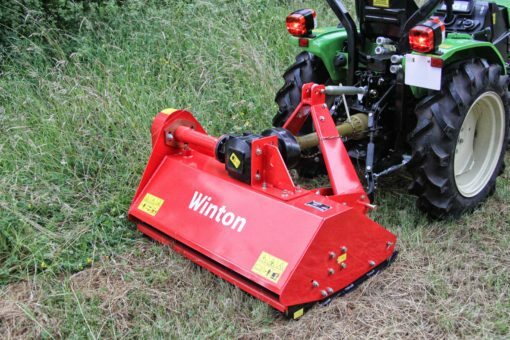 The flail is designed to tackle overgrown areas and when brought down to a more manageable length leaves a lawn/sports field finish for regular maintenance. PTO shaft is included and the flail mower has a convenient holder on the linkage for this. The support stand is simple to unpin and use when storing the mower when it is not use. Adjustable cutting height, using both the skids and rear roller. Has a standard 3 point linkage, suitable for most compact and medium sized tractors.